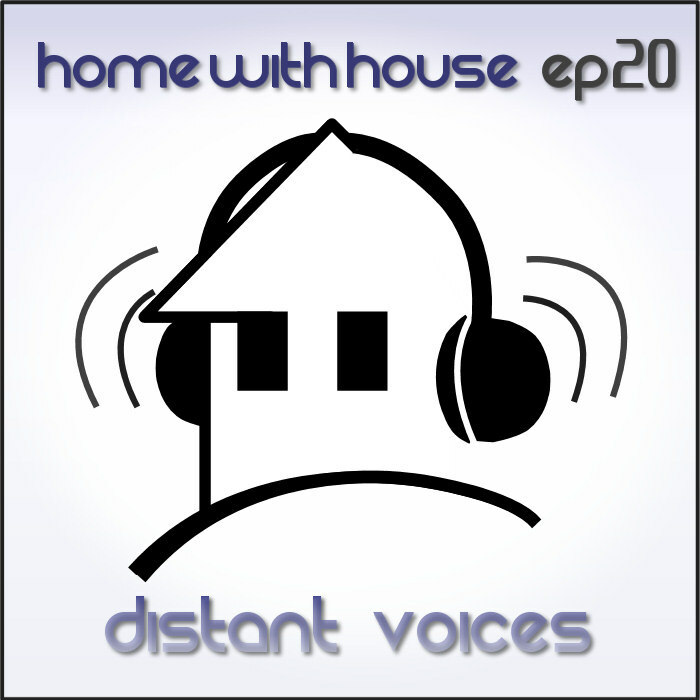 Every so often I feel like making an upbeat and primarily vocal DJ mix, and this month's Home with House podcast episode is just one of those times. Episode 20 is yet another two hour long mix of funky, upbeat and vocal house mixed with my usual flavour. It starts off relatively mellow and soulful and progressively builds a groove that becomes more upbeat and funky. The mix reaches a crescendo at the end with a couple of big progressive house tracks and then fades out with a vocal denouement to finish it off. As usual with my mixes, this one includes a few older tracks mixed in with mostly newer ones. There is also a tribute track to MJ with a nice unreleased remix of Billy Jean by a fellow deep house junky from South Africa named Erefaan Pearce. 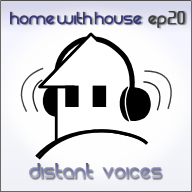 I hope you enjoy episode 20, this one is called "Distant Voices". another great one man..awesome work!!! thanks for putting this out! You're the best! Unbelievable good mix. All of your mixes rules. Exactly the type of house I like. I'm very happy that you share your top quality mixes with the rest of the world. I'm always looking forward to every new mix you make.